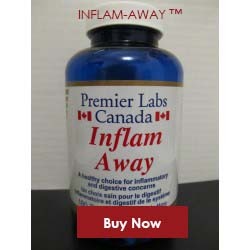 You and I both know that the immune system functions better when protected from infections, bacteria and other foreign agents, but what really is the best way to keep it in fighting form? What’s more, some of us have a weaker immune system than others and find it tricky to fight illness and stay healthy, especially in the winter months. If you’re looking for a healthy way to boost your immune system naturally, Mangoxan Mangosteen Juice is a great place to start. You and your whole family can truly benefit from the effective antioxidants found in Mangosteen fruit that your diet craves, and body appreciates. Superfruits are an excellent source of antioxidants, and they don’t come any more superior then Mangosteen fruit. 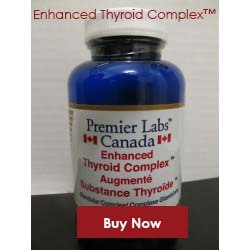 The more antioxidants you have in your diet, your body has a higher ability to fight off illness, and even if you’re usually unfortunate enough to catch a cold after cold. With so many different nutrients, vitamins, xanthones and minerals, even the weakest of immune systems is sure to be grateful for a regular Mangosteen intake. Mangosteen truly is the queen of fruits when it comes to creating a strong immune system, as well as a whole host of other health benefits. 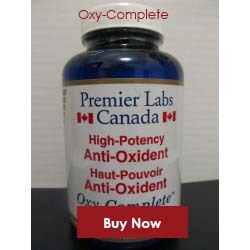 That’s why Mangoxan Mangosteen Juice from Pure Fruit Technologies is useful for both sick and healthy individuals looking to repair their immune system and maintain it in the long-term. 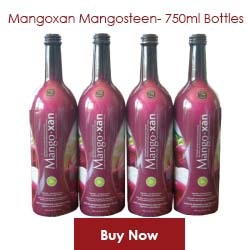 Why choose Mangoxan Mangosteen Juice? 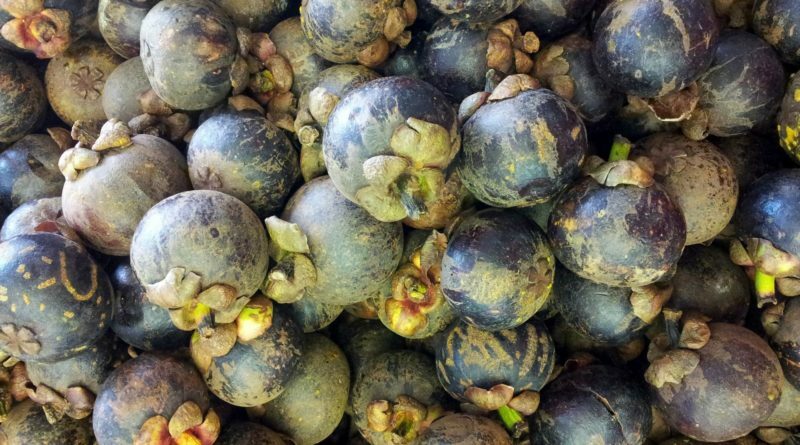 There are many Mangosteen juices available on the market, but it’s essential that you opt for one made from the pulp and seeds, and most importantly, the rind from the fruit. When Mangosteen fruit is eaten by hand, the rind is usually thrown away as it is inedible in its original form. The rind is a vital element of the juice, as it contains all the fiber, minerals, vitamins and xanthones needed to improve immune function and overall health. Mangoxan Mangosteen Juice from PFT Brands Inc. is a potent and delicious tasting Mangosteen product and a leader in ensuring robust health. Not only is the drink made from all three important parts of the Mangosteen, but it also contains the fruits rare antioxidants that are found in very few other foods. Drinking Mangoxan Mangosteen Juice on a daily basis and over a long period can enhance your body’s ability to fight off colds and flu while ensuring you stay healthy. 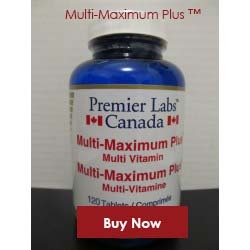 As a popular drink among the health conscious and even athletes who find sports taxing on their immune system, you too are guaranteed remarkable and potential life changing results. Are you looking to boost your immune system naturally with the ultimate health fruit juice? Thanks for shrngai. What a pleasure to read!